Kruse, J.J., 2012:. 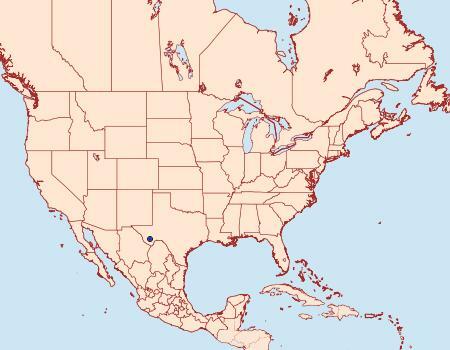 Description of Amorbimorpha Kruse, new genus, from Mexico and the southern United States (Lepidoptera: Tortricidae: Sparganothini). Zootaxa, 3177: 33-42.